The Asus Q301LA is a 13.3-inch touch-enabled screen with 1366×768 resolution, the Intel Core i5-4200U dual-core processor for daily work plus multimedia creation, 500GB traditional hard drive, and a .9″ high chassis. The chassis combines silver-colored plastic palm rests, black isle-style keyboard keys, and dark-gray aluminum lid. All usual ports, slots, and networking features are present, including three USBs, HDMI out, a media card reader, Wi-Fi, Ethernet LAN, and Bluetooth, except the missing VGA video output for hooking up to older monitors and projectors. 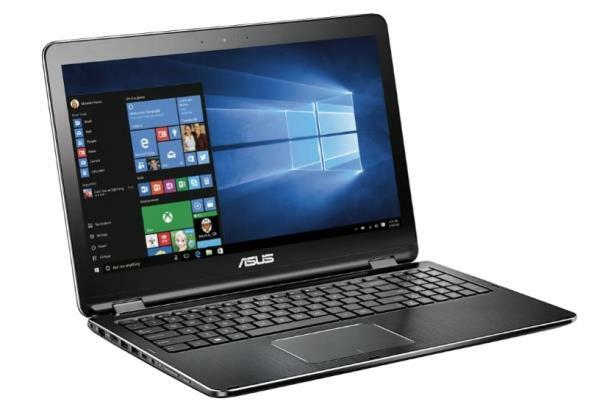 Are you looking Asus Q301LA Windows 8.1 64bit Driver? Here is the Q301LA Drivers for whoever needs help installing them on Win 8. If you got any driver problems, please share with us!